Greece has always been a travel goal for people all around the globe, widely known for its majestic views, spectacular sunsets, and of course, rich history and culture. This Mediterranean country surrounded by the crystalline waters of the Aegean and Ionian seas is the perfect setting for the most unforgettable getaways and vacations anyone could dream of. There are many stops a traveler can make in this country — there’s Santorini with traditional white-washed villages or Athens with museums, galleries, and the Acropolis. There’s Mykonos with beaches and windmills, and Paros with quaint seaside towns. But hidden in the waters of the Ionian Sea is a gem of an island, popular to only those who want to experience all the good things Greece has to offer. 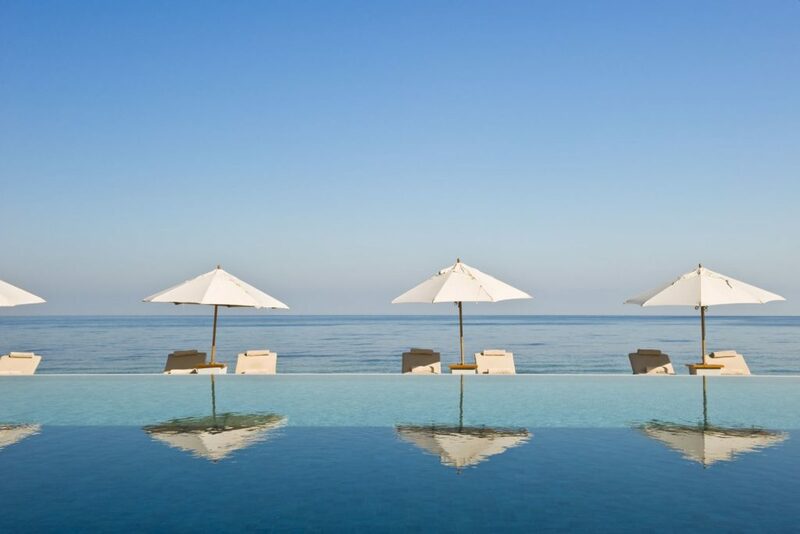 Zakynthos — home of the most beautiful and luxurious villas in the Greek islands. In this article, we’ve listed down reasons why you should make this wonderful paradise your next holiday destination. Read on! Villas in the Greek island of Zakynthos are known for their “all in” features – meaning everything you could ever need to have a fun and relaxing time are in your accommodation. Rooms with a view, adult and kids’ pool, delicious food prepared by a world-class chef, wellness centers and spa, and other personalized services are all at the palm of your hands. 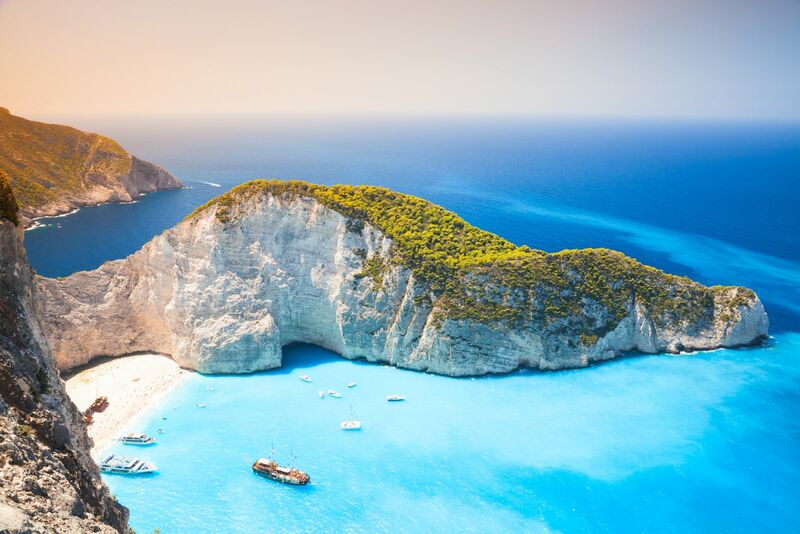 Zakynthos is home to some of the most spectacular spots in Greece, so a day of touring under the sun is worth trying. Ride a private yacht to visit the popular Shipwreck Beach or go turtle spotting at Marathonisi’s Turtle Island. Do a side trip at Blue Cave and Keri Cave for a unique experience or head on to Old Olympia to have a glimpse at ancient Greece. Sip some local wine as you head to your luxury villa in Zakynthos as the sun sets. Heaven! Vacationing isn’t the only thing you can enjoy in this island. If you’re planning to tie the knot, you should definitely have a wedding in Zakynthos and hire a Greek wedding planner. A talented organizer will make sure that for your wedding in Greece, you’ll only have the happiest of endings you deserve. In this special event, your magnificent villa will serve as the venue — complete with catering, styling, and even a honeymoon suite! They say that weddings in the Greek islands are one-of-a-kind and memorable, and we couldn’t agree more. Going to Zakynthos isn’t always about tours and island hopping. You can opt to stay in your villa for there are in-house activities that you can enjoy. Enjoy private yoga or pilates session or allot a day of pampering complete with nail, hair, and face care. End the day with a relaxing body massage with family or loved one. Now that’s the ultimate relaxation! The island is not just a retreat, it’s a foodie’s paradise. Fresh produce and seafood abound, so every meal is filling and oh so satisfying. There are popular taverns around the island but if you want to stay in, you can request your villa in this part of Greece to cook a special spread for you and your family. 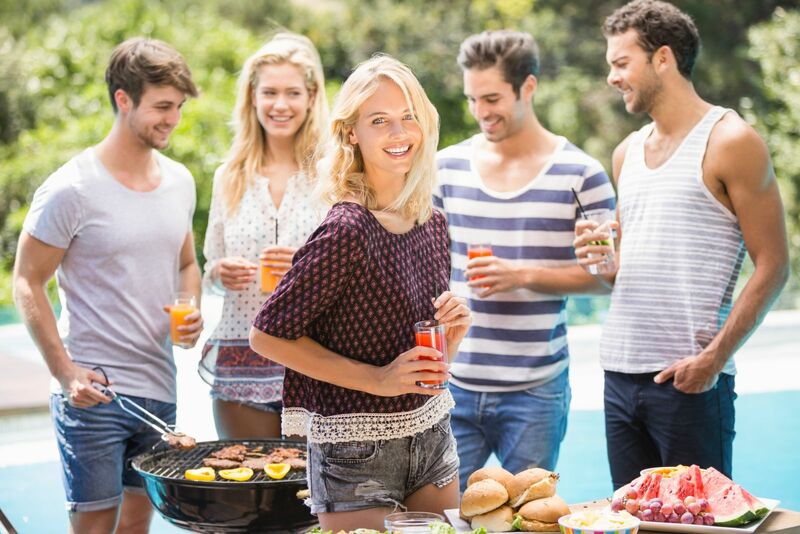 You can do a barbecue for a more laid-back atmosphere but if you want something more romantic, as your private chef for a sumptuous dinner for two. This article was written by Make Happy Memories.